Bossini of Italy have been making showers since the 60's with the awareness that even the simple daily act of showering, can open the door to a whole world of human values. With over 50 years of experience, the company has garnered a prestigious role for itself in the international showcase - where Italian design has always been considered the ultimate of good taste and elegance, proposing a range of products that are innovative and meet the highest of quality standards. 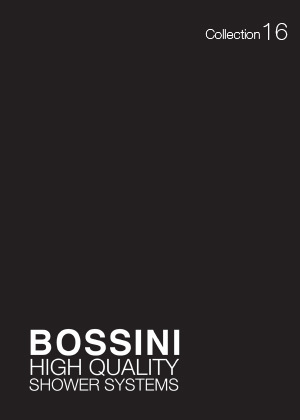 We have access to the worlds top 147 brands including Bossini. If you are interested in having Bossini Bathroom products in your home or would like these fantastic designer bathroom products specifying in your contracts then please contact our sales experts and design consultants on 0333 772 2055 or email sales@designerbathroomconcepts.com or utilise our instant live chat feature.